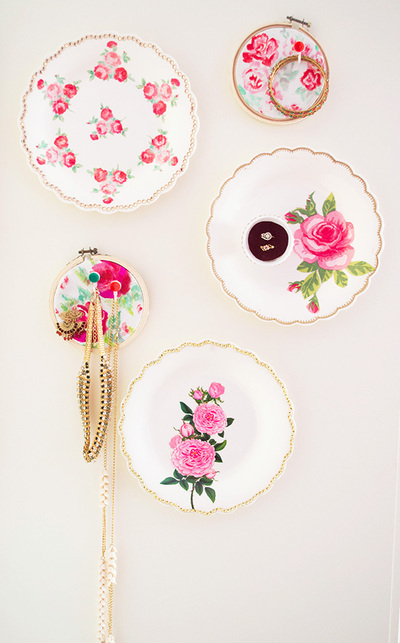 You sell jewelry at craft fairs, but you’re looking to switch up your display. Awesome! While it’s a good idea to keep the general aestheitc of your booth consistent so that people are able to identify your work and your brand, it is also important to make sure the pieces of your DIY jewelry display get a makeover once in a while so that repeat customers don’t get bored. 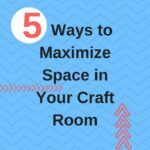 The great news is, there are SO many incredibly cute and innovative ideas out there for crafters looking to put their best foot forward. 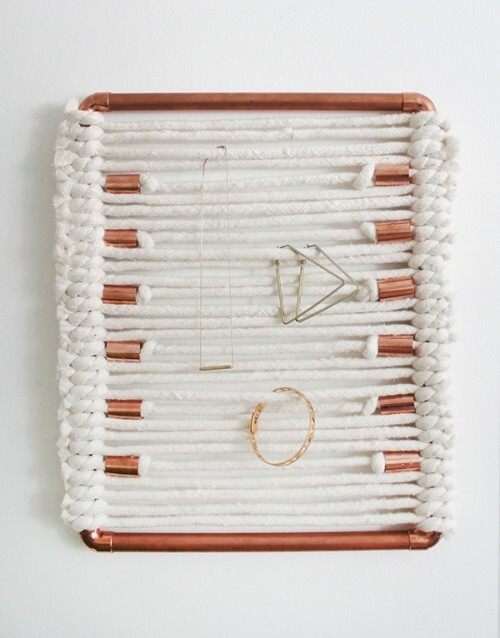 Today, we’ve collected our favorite free jewelry display ideas from around the web. 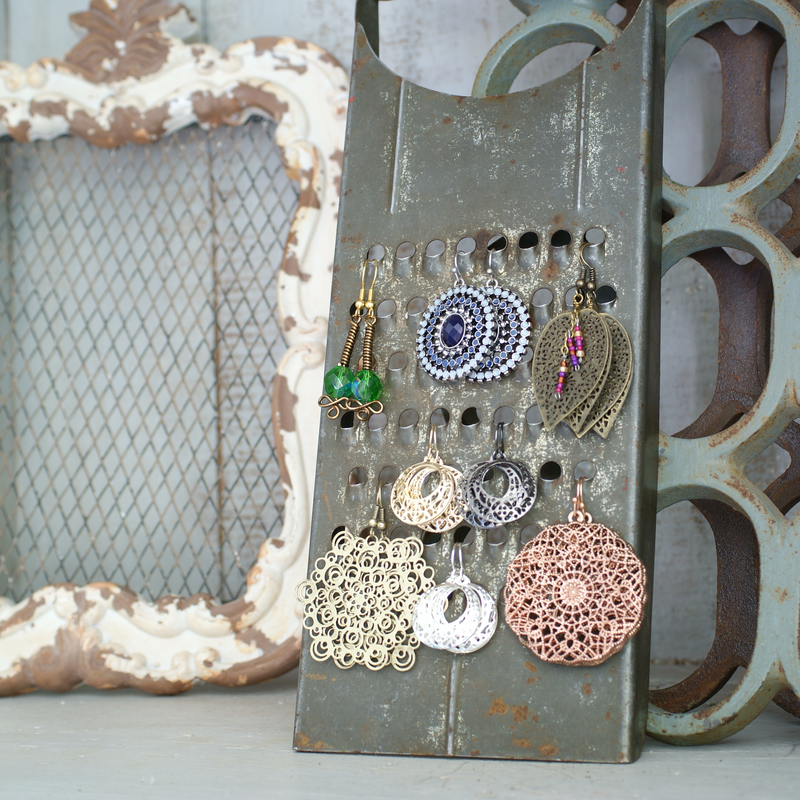 Hopefully, they will help you decide exactly how you want to display your jewelry at a craft fair! 5. 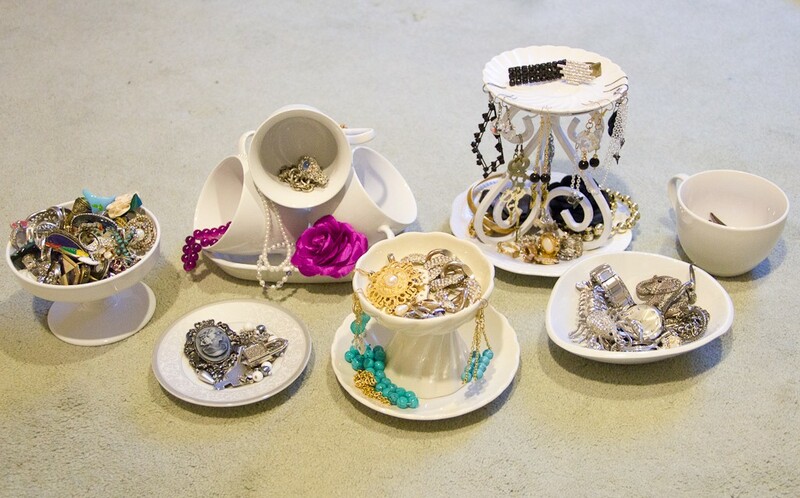 Sweet Cups Jewelry Display from You Want Me To Buy That? 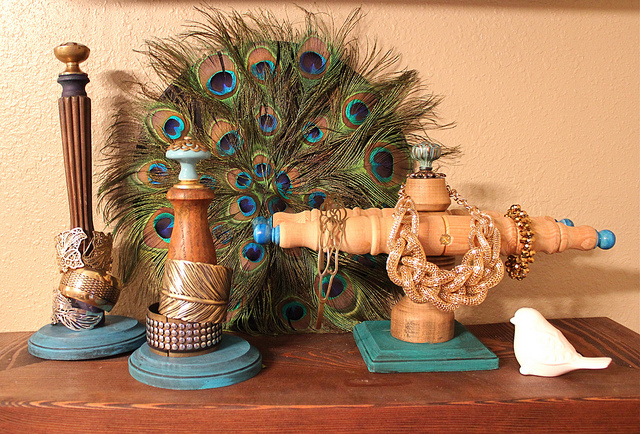 Which DIY Jewelry Display Is Your Favorite? 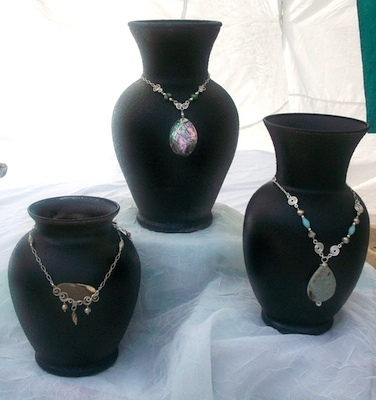 I like the vases for necklaces. and I have a broken chair with interesting legs… will try that also…thanks. 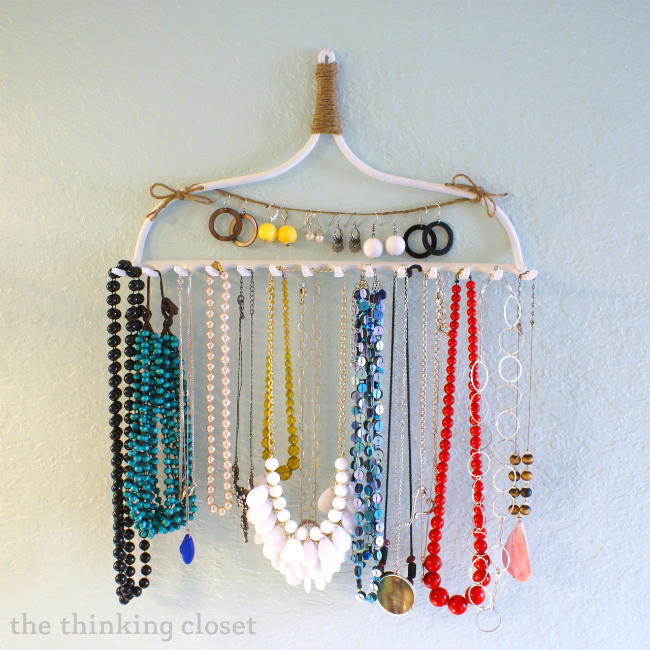 Displays should relate to the style of the jewelry. 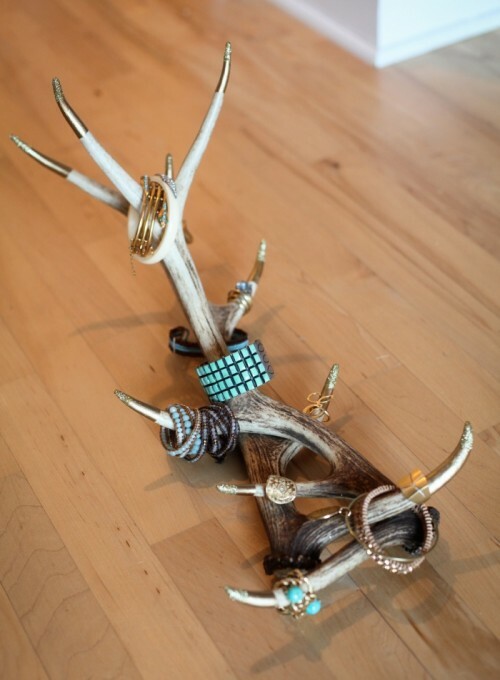 Example the antlers work well with the style of jewelry being sold. Some of the examples are too busy. ‘Less is more’, hence the vases are a great way of displaying particular pieces that will attract the buyers to your table, because they are simple and help the beauty of the items stand out. 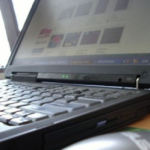 The rule for retail displays are to attract the buy to the area of sell and then you can show them the other wares on the rack. 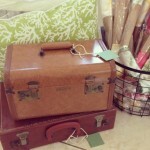 Think of what you see when you go into your favorite store and look at how they display their wares. How would you do it better?